Rachel brings experience from working at various non-profits with a focus on community engagement and research to her role with Teach for Canada. Rachel has worked in strategic planning at a Women’s Centre and as a policy analyst and as a job developer with Community Living. Through all of her previous roles, Rachel has made it a priority to focus on the promotion of inclusive and diverse communities. 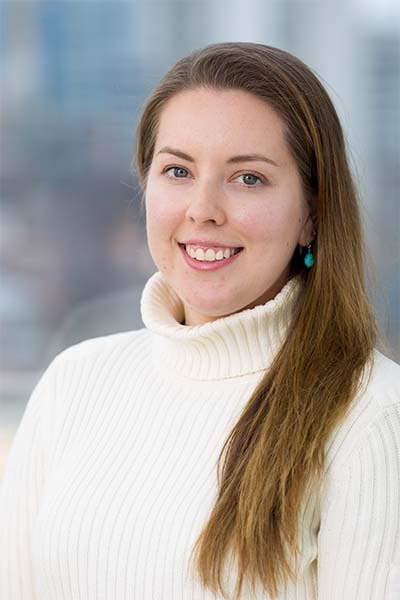 Rachel is always looking to learn new skills and is in the last stages of completing a post-graduate certificate in Community Engagement, Leadership, and Development from Ryerson University. Prior to this, she completed a Bachelor of Arts from McMaster University where she majored in Anthropology and Indigenous Studies. Rachel is always looking for different ways to get involved in the community and currently does this through serving on the board of another non-profit organization. In her spare time Rachel enjoys reading a good book and spending time exploring the outdoors. In the warmer months, you can almost always find her canoeing or spending time at her cottage.